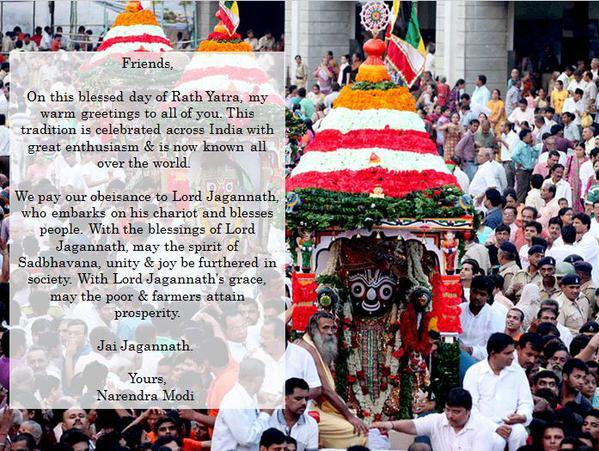 Prime Minister, Shri Narendra Modi, has greeted the people on the occasion of the Rath Yatra. "Wishing everyone on the auspicious occasion of the Rath Yatra. 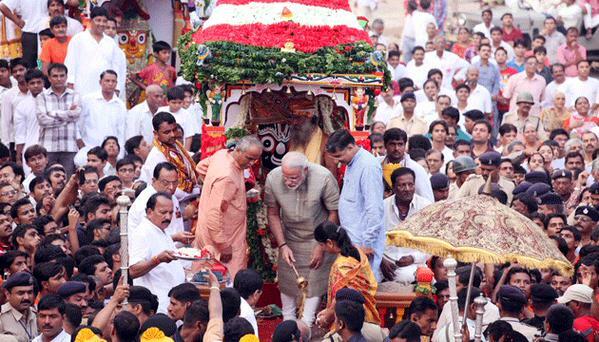 Jai Jagannath." 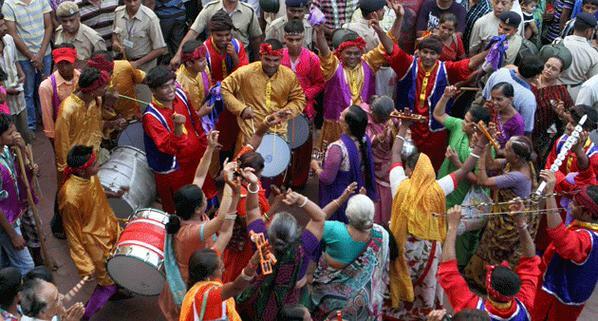 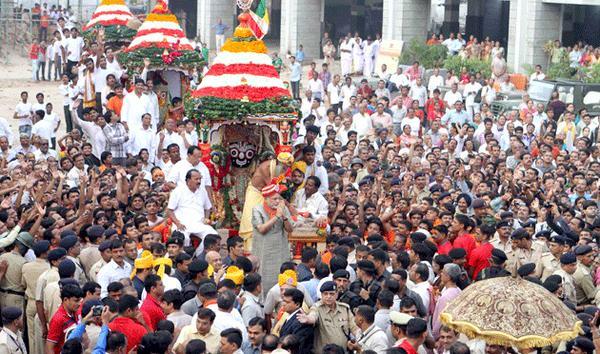 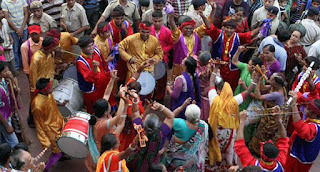 "Rath Yatra brings back many memories from Gujarat. Here are photos from the Rath Yatra of 2013 in Ahmedabad:"
Prime Minister, Shri Narendra Modi, has greeted the people on the occasion of Eid. 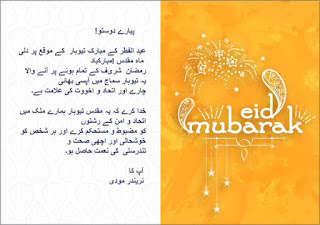 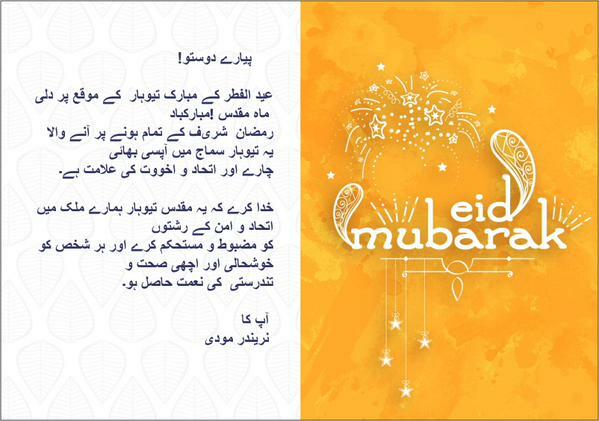 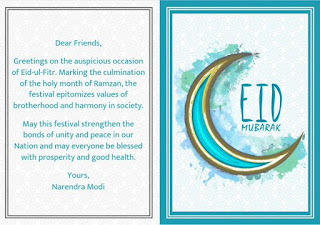 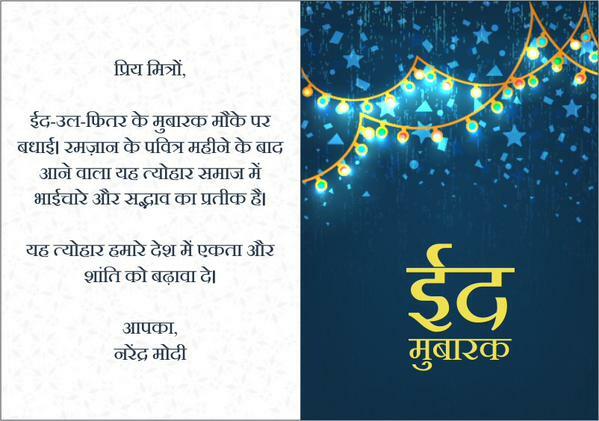 "My greetings on this pious occasion of Eid.